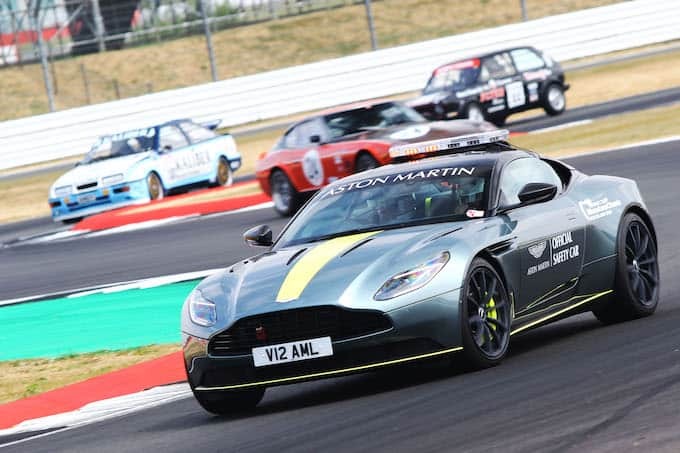 Completing a record-breaking feast of retro racing, this summer’s Classic (26-28 July) has the honor of hosting the very first round of Aston Martin’s newly announced Aston Martin Heritage Racing Festival Series. 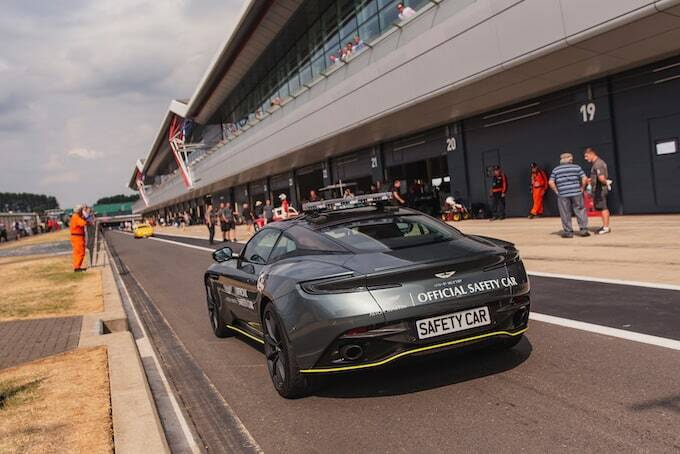 Aston Martin recently opened a new state-of-the-art high-performance test and development base at Silverstone and its presence at the Classic will be furthered by the supply of the official Safety and Course Cars for each grid. Like last year, these will help to ensure the smooth running of the non-stop nostalgic track action throughout the packed weekend. 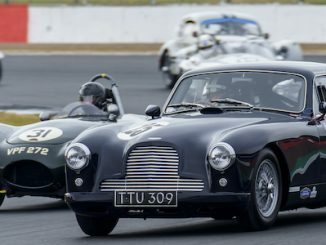 Confirmation of the new Aston Martin Heritage Racing Festival Series is the final addition to a record-breaking 21-race programme covering a full ten decades of glorious motorsports history ranging from the iconic green Bentleys of the 1920s right up to these timeless Aston Martins that were competing at Le Mans and the Nürburgring as recently as last year. 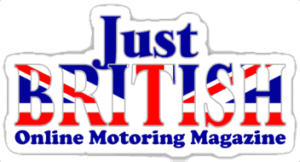 Open to all non-current Aston Martin GT class race cars – notably stunning DBR9s and Vantage GT2/GT3/GT4/N24/GTE models, as well as some even more exotic specials such as the mighty Aston Martin Vulcan – the eagerly anticipated Aston Martin Heritage Racing Festival Series further, broadens the Classic’s unrivaled race-card. This year, for the very first time, the unparalleled on-track line-up stars spectacular showdowns for historic Formula 1, Formula 2 and Formula 3 single-seaters plus a pair of special Mini races to mark the little legend’s 60th birthday. Bentley’s centenary and the 50th anniversary of the Ford Capri are also being honored in terrific sporting style on the track. 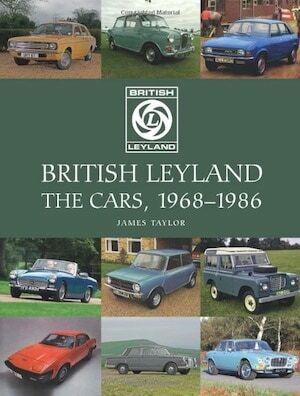 Nowhere else on Earth will you see such a wide array of wonderful motor sport history still racing flat out today. 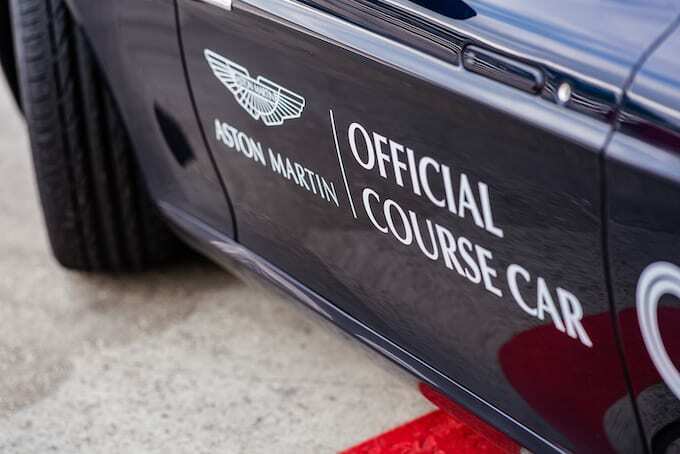 We are immensely proud that Aston Martin not only has chosen to become a major event partner but also to launch its amazing new Aston Martin Heritage Racing Festival Series at the Classic. Everyone loves Aston Martin and, with its wide-ranging presence throughout the event, this year’s festival will be all the more special for all-comers.